Philly Pedals is specifically for Philly cyclists. It is The Hub of Cycling in Philadelphia™ — news, events, editorials, reviews and more. Your ad on PhillyPedals.com will reach a wide range of people who ride bicycles in the Philadelphia region and love it! Philly Pedals launched in November 2013, reaching thousands of Philadelphia cyclists by the new year. As the 2014 cycling season begins, we seek advertisers matching the interests and needs of our readers. 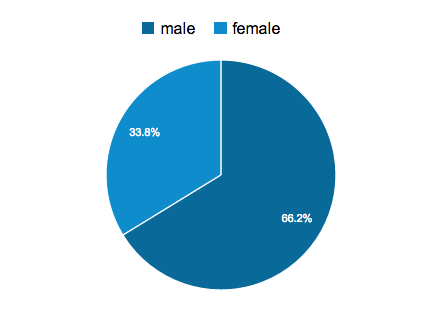 We’ve put together an overview of our viewing audience — who they are, where they found us, and what they like. 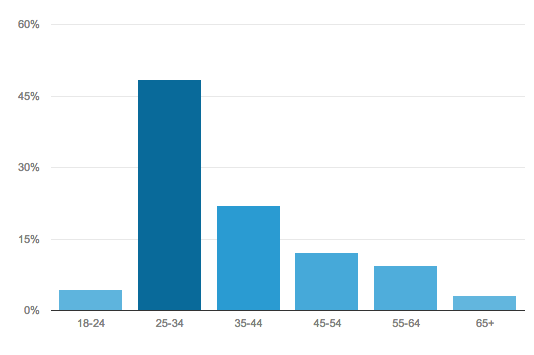 Our readers are mostly Male between the ages of 25-34. Almost 100% of our readers live within or very near the Greater Philadelphia Region. Since our readers are located within Philadelphia, advertisers are provided a unique localized billboard for reaching Philadelphia cyclists. 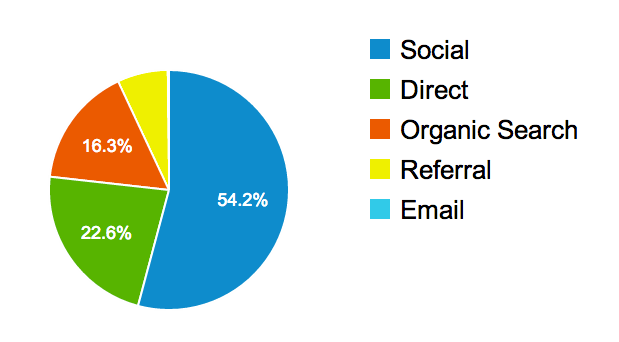 The following figures are based on more than 20,000 pageviews in first quarter of 2014. How do readers find Philly Pedals? We gain our traffic primarily via online chatter, and that chit-chat occurs on social media platforms like Facebook and Twitter. Nearly 55% of our readers found us because someone was talking about us online — because our readers talk about us online. Additionally, nearly 40% of our visitors are returning — indicating that our readers are engaged and interested in our content.